Provides custom-designed curricula and instruction that relate directly to the improvement of literacy skills needed in the workplace. 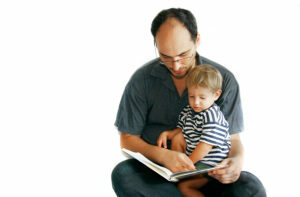 Engages parents to improve their literacy skills and become more involved with their children’s education through reading to them, helping with homework, getting library cards, etc. 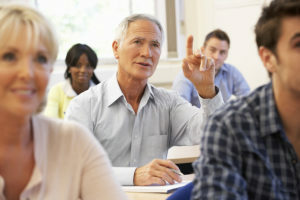 Helps adult learners acquire information and resources that will assist them to navigate the medical system and make informed health and nutrition decisions. 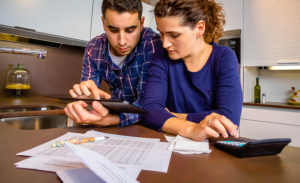 Assists adult learners gain the ability to use knowledge and skills regarding basic money management, budgeting, credit, taxes and banking services to manage their household financial resources effectively. Our jail literacy program works in collaboration with the Sarasota County Sheriff’s Department and Sarasota County jail. We bring our one-on-one tutoring to inmates looking to improve their literacy skills or obtain their GED. Education is a proven tool to prepare inmates for success upon their release. Our planned digital literacy program will provide adult learners with the skills to find and utilize content using the Internet as well as conduct online job searches.